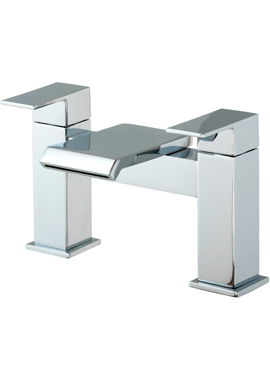 When it comes to choosing the best bath filler, there are many factors that you must consider. 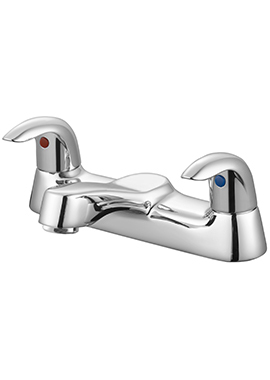 Choosing your faucet is one of the real fun parts of designing your perfect bathroom, or even simply replacing the hardware to update an existing bathroom suite. 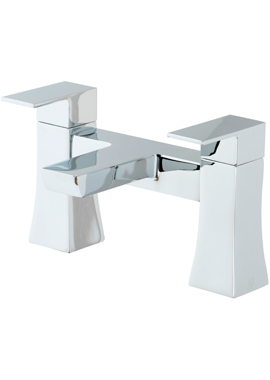 At Bathrooms 365, we want to be part of the fun and are happy to help you in your decision-making process! 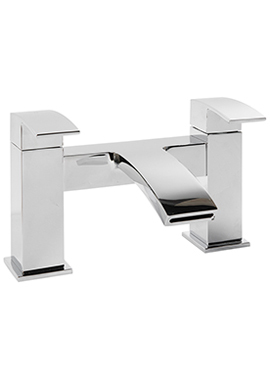 There are several key facts about bath fillers to understand when making your selection. 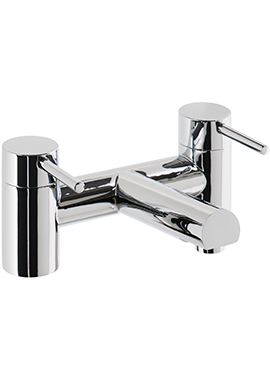 At Bathrooms 365 we are more than happy to talk you through your needs and help you identify which bath filler is right for you, whether you are simply replacing existing taps or redesigning an entire bathroom. 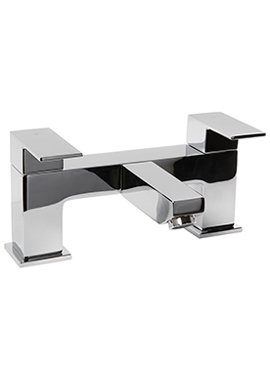 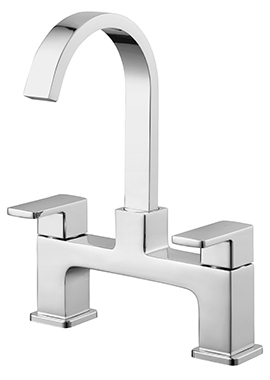 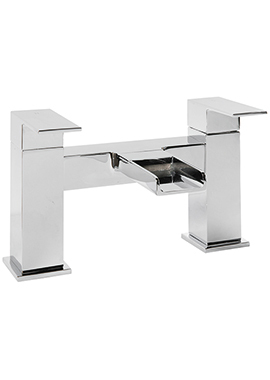 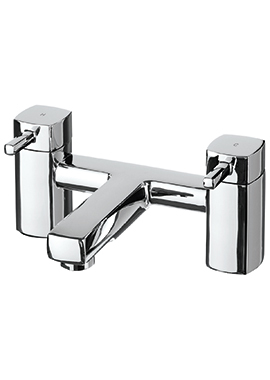 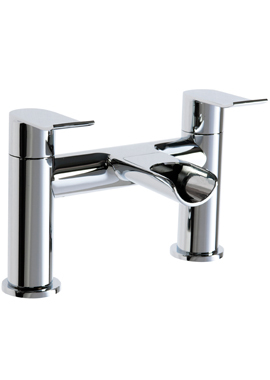 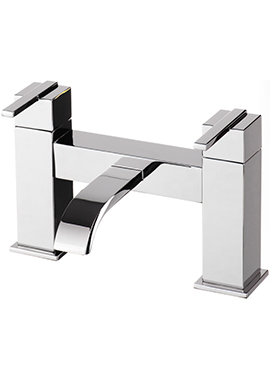 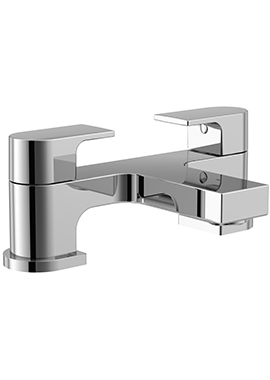 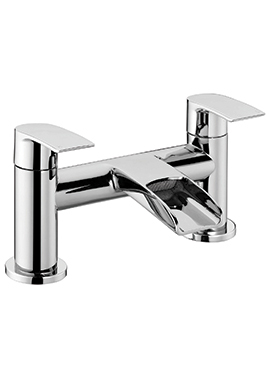 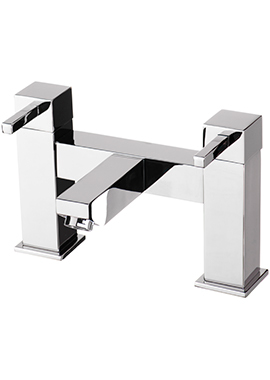 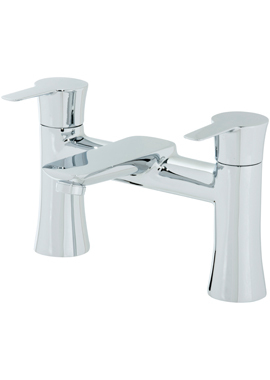 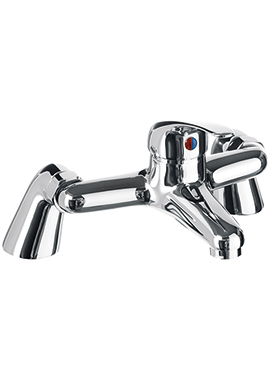 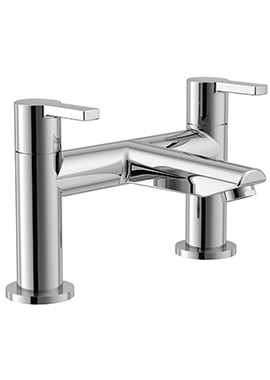 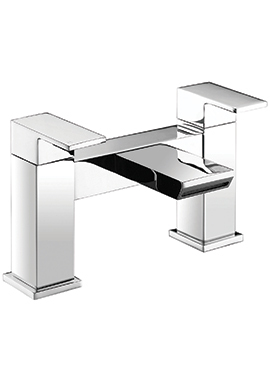 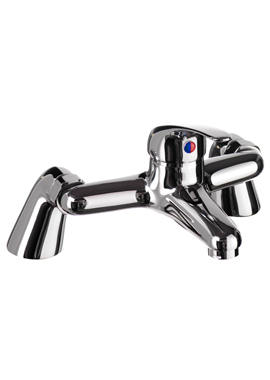 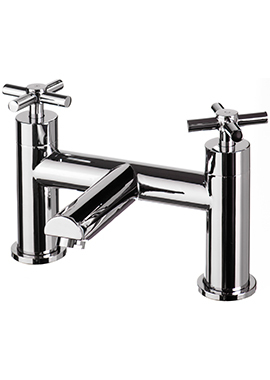 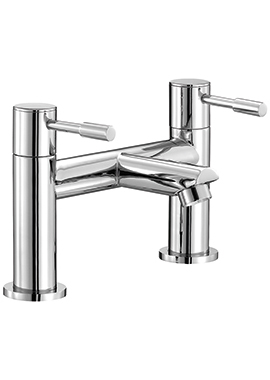 We stock an inexhaustible range of bath filler taps in both traditional and contemporary styles and are sure to be able to provide the perfect bath filler taps you are looking for.